Brief reviews of children's literature related to inquiry, joy and wonder! I'll be including new books as well as old favorites that I use often in my classroom. 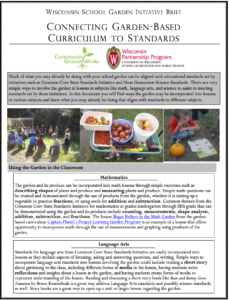 aligned to the Next Generation Science Standards, click here. I've been using Molly Bang's early childhood books (like When Sophie Gets Angry - Really, Really Angry) in my kindergarten classroom for years, but I only recently discovered that she writes amazing science books as well! I LOVE all of them. They explain incredibly complex concepts (like fossil fuels, photosynthesis, and food webs) using simple, beautiful text and illustrations. 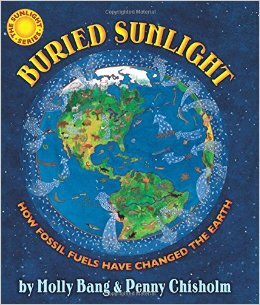 This one, Buried Sunlight, is one of the few quality books out there that teachers can use to talk about climate change. Most of her books are geared towards slightly older students (2nd grade and up maybe), but she also wrote one called Common Ground: The Water, Earth and Air We Share, that could be used in primary grades. Ah, Peter Brown. Hands down one of my favorite children's book authors. This is an incredible story about a boy who lives in a gray and gloomy city with no green anywhere. He discovers a rogue garden on a rooftop and soon helps it spread throughout the town, with the help of enthusiastic neighbors. A bright and hopeful story of environmental activism for kids. I use this book every spring during my garden unit to explore plant parts. 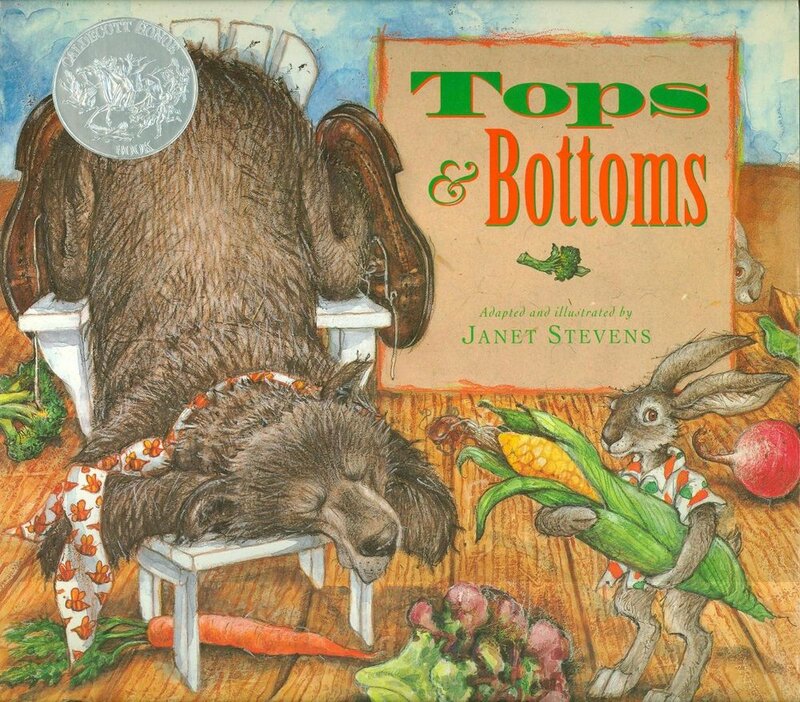 It's the story of a lazy bear who wants his rabbit neighbors to do all the work of planting the garden, while he reaps the harvest rewards. But the clever rabbits tell him they'll only let him have the tops of their crop, and when he agrees, they plant carrots, beets and radishes. When he catches onto what they're doing, he changes his harvest portion to the bottoms of the crops - and so the rabbits plant beans and tomatoes. The story goes on in this way, and is a super fun way to talk about plant parts and the value of hard work. Also known as "provocations," invitations to learn are a concept adapted from the Reggio Emilia philosophy of education. They are a fun, easy way to bring more inquiry and creativity into your classroom. Here are a few examples of ones I’ve done in my classroom recently. What are invitations to learn? Also called "provocations," these are activities or centers that prompt inquiry and discovery. They are usually hands-on and open-ended, with materials set out that will prompt students to explore on their own. When I introduce a new center, I try not to tell students what they should do, but rather point out the materials available, and explain the guiding question. I call them “explore tables” in my classroom, and they are allowed to visit any of the explore tables during choice time or when they’re finished with their work. This concept comes from the Reggio Emilia approach to education, and there are tons of teachers out there with amazing examples of provocations. For more ideas, visit my Blogs & Websites page, or try these teachers: Mrs. Myers' Kindergarten, Inquiry Spaces and Wondering Places, A Pinch of Kinder, and Passionately Curious Educators. There are lots of ways to come up with ideas for invitations to learn. I use our curriculum goals as my main source, thinking through what hands-on elements I can use for kids to investigate that is related to our science or social studies units. I then come up with a question prompt to guide their thinking, such as "What do you notice about ___?" or "Can you make a ___?" I also try to incorporate elements of art (drawing, painting, gluing) whenever possible. Last, I make sure to listen to my students and figure out what they're interested in. If lots of kids are showing interest in insects, I'll try to come up with an idea for how they can explore the concept further. Below are some ideas I've used recently. The sky is the limit! Can you make animal tracks? I set this one up in the winter, and include animal track stamps, books on animal tracks, and copies of animal track identification books. You could also hide copies of tracks around the room and have kids search for them like a scavenger hunt! What kind of map can you make? During a unit on mapping our community, we explored different kinds of maps and used this table to make our own. I put out blank maps, books about maps, colored pencils, and sample maps. I also included wooden blocks and plastic pieces to make 3D maps. Can you draw a leaf? Perfect for a unit on trees, leaves or a seasonal study - just pressed leaves, colored pencils, magnifying glasses, and blank paper. You could also provide thinner paper for leaf rubbings. In an effort to bring curiosity and joy back into the elementary school classroom, I decided to start a series called 50 Ways to Bring Wonder into the Classroom. I hope to keep these ideas simple and easy to implement for the time-crunched teacher. Most of these ideas come from other teachers, blogs, and books - so I don't claim credit for them! Visit a "Sit Spot" every season. Make science kits for the classroom. Educate families on how to connect with nature.